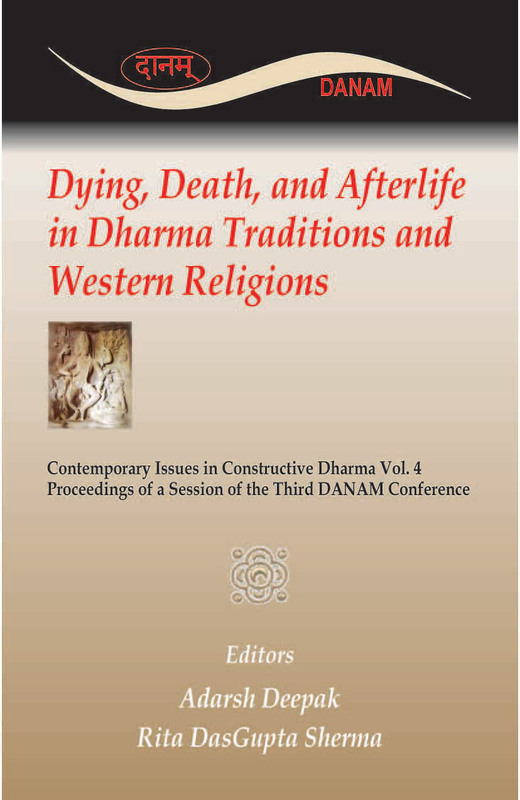 This volume contains the proceedings of three sessions at the Third Dharma Association of North America (DANAM) Conference, held at the site of the American Association of Religion (AAR) Annual Meeting, in Philadelphia, Pennsylvania, USA, 18–20 November 2005. Over 100 participants from universities and nonprofit institutions in the USA, Canada, UK, Belgium, Egypt and India attended the conference. 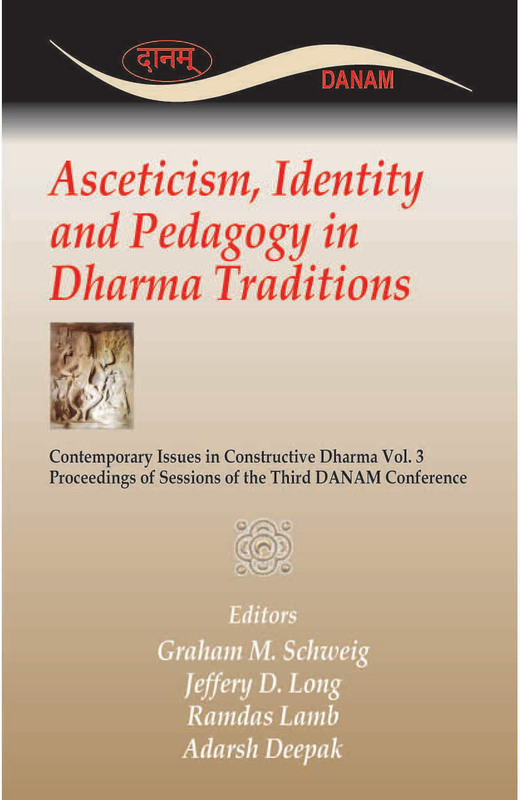 Complete texts of the four papers presented in the session are included in this volume. 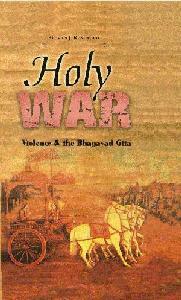 Topics addressed include "Who is a Hindu?" The attempt to define Hinduism, to delineate its boundaries, involves a delicate balance, and four of the papers address this issue in various ways.